This book is your ticket to seven romances, from confessions in Iruda to proposals in Enoshima and all points in between. 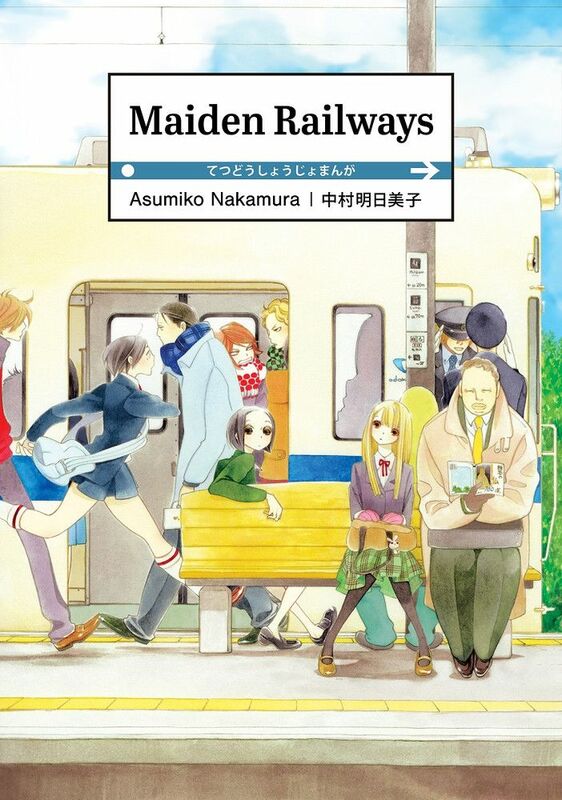 Beloved josei/boy's love mangaka Asumiko Nakamura returns to the English market with a unique collection of romance shorts each set around the Kanagawa railway system, the Odakyu. Combing moments of yuri, shojo, josei, and teen love, Maiden Railways is a ride to romance rarely seen in manga these days.